One of life’s more feared illnesses (aside from the big ones like cancer or heart disease) is the 24 hour flu. There’s a moment of dread where you realize that the symptoms of a 24 hour flu are upon you and what’s about to happen. A 24 hour bug can flatten the toughest person because there is no getting around the ensuing vomiting, nausea, and diarrhea that takes over your body. 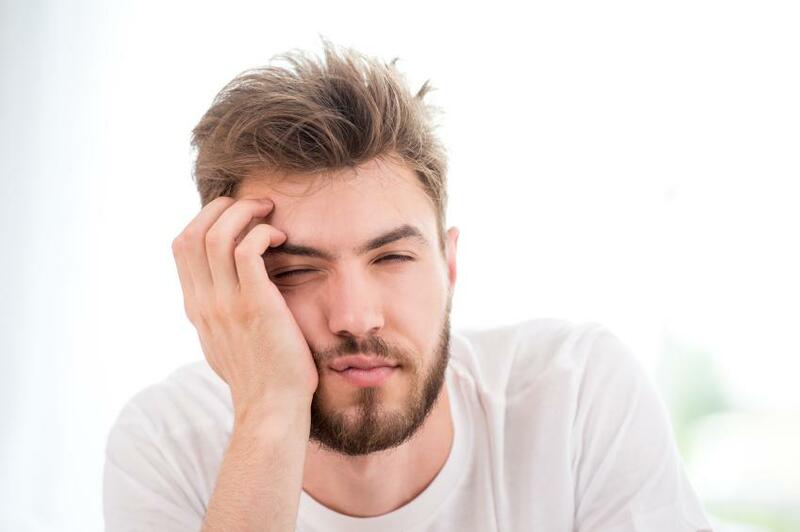 In some cases you might be vomiting every hour on the hour for 24 hours; it’s exhausting, it’s dehydrating, and it feels horrible, to say the least. There are many viruses that can cause the 24 hour flu, and it’s often confused with food poisoning. Stomach flu symptoms typically last from 24 hours to 10 days, although the worst of it usually runs its course within 24 hours, and then following that you simply feel weak, achy, tired, and maybe feverish. What Happens to You During the 24 Hour Flu? Despite the name, the 24 hour stomach bug is not the flu, even though most people refer to it that way. Medically, it’s called gastroenteritis, which affects the intestines; the real flu, influenza, is a respiratory illness which primarily affects your chest. Gastroenteritis symptoms usually surface one to three days after you have been infected and can persist for up to 10 days; a lengthy duration isn’t typical, but it does happen. The symptoms of a 24 hour flu bug involve the following; depending on the type of virus and the severity, each symptom will vary to some degree. If a symptom seems overly concerning, please see your doctor. Getting chills is one of the first symptoms of the 24 hour flu. Quite suddenly your body temperature will drop and you will feel cold. This could possibly make your teeth chatter, much like it would on a cold winter day. You might shake from the intensity of the chills and this might make it difficult for you to stand. Bundle up, rest in a bed or on a couch, and drink warm liquids like broth or herbal tea if you can stomach it, because you might be feeling nauseated as well. Once the flu symptoms begin to creep in, you will likely notice a headache beginning. Lie down and rest to help ease the pain of the headache; adding a warm compress to the back of the neck can also help. If you aren’t feeling nauseated yet, or haven’t been vomiting, you can take some acetaminophen or another over-the-counter headache pain relief medication to help with any discomfort. Vomiting is the hallmark symptom of gastroenteritis. During the vomiting phase of gastroenteritis, do not eat because your stomach needs to rest and is in the process of emptying its contents, so avoid food until after the worst of it has passed. Drink clear liquids so you don’t become dehydrated, but sip on them slowly, taking tiny sips at a time. Water, ginger tea, or flat ginger ale are good options. If you can’t stomach liquids at that moment, try sucking on some chipped ice instead to stay hydrated. Diarrhea is the second main symptom of gastroenteritis, and it’s a concern because constant diarrhea can quickly lead to dehydration. Try to drink beverages with electrolytes because they will rehydrate your system better than just water or ginger ale. If you have serious dehydration, you will need to go to the hospital to have fluids provided intravenously. Fatigue will likely kick in at the start, but you will tire more as the flu symptoms progress. Your only job is to rest because your system is working overtime to fight off the infection. Stay in bed as much as you can. Rest will provide your body with the strength it needs to continue fighting off the flu until it passes. Preventing the flu is possible if the following simple practices are put in place. The 24 hour flu is contagious, so if you know that someone is sick, avoid contact with them. When you are sick, stay home; in fact, with gastroenteritis you won’t have any option but that. Venture out again once you feel mostly better. If possible, don’t go to work or school, or run errands when you are sick. Stay out of public as much as possible so as not to spread germs to others. When coughing or sneezing, cover your mouth with a tissue to prevent the spread of germs. Washing your hands regularly will keep germs at bay. Use hot water and soap, or if you can’t access those two items, then use an alcohol-based hand sanitizer. Avoid touching your eyes and mouth. This is how germs typically gain access to the body. If you are unable to keep any liquids down for 24 hours. If you have been vomiting for over two days. If there is blood in your vomit. If you think you are dehydrated. Know the signs: excessive thirst; dry mouth; dark yellow urine or little to no urine; or severe weakness, dizziness, or lightheadedness. If there is blood in your bowel movements. If your fever is over 104 degrees Fahrenheit. “Viral gastroenteritis (stomach flu),” Mayo Clinic web site; http://www.mayoclinic.org/diseasesconditions/viralgastroenteritis/basics/symptoms/con-20019350, last accessed April 25, 2016. 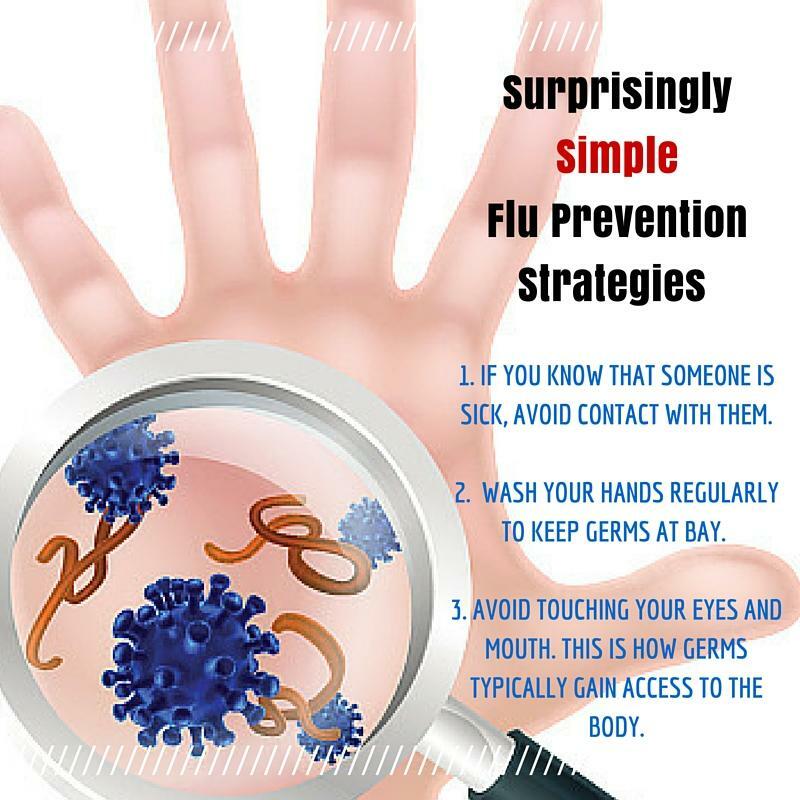 “Preventing the Flu: Good Health Habits Can Help Stop Germs,” Centers for Disease Control and Prevention web site; http://www.cdc.gov/flu/protect/habits.htm, last accessed April 25, 2016.